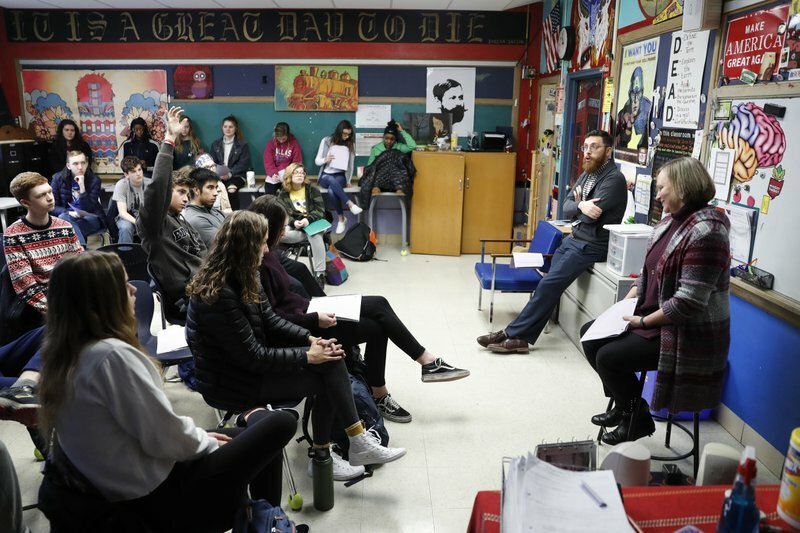 Galasso and co-teacher Jonathan Duffy invite members of America’s most extreme political groups —including the National Socialist Movement, the Weather Underground and the Revolutionary Communists — into their classroom each semester. 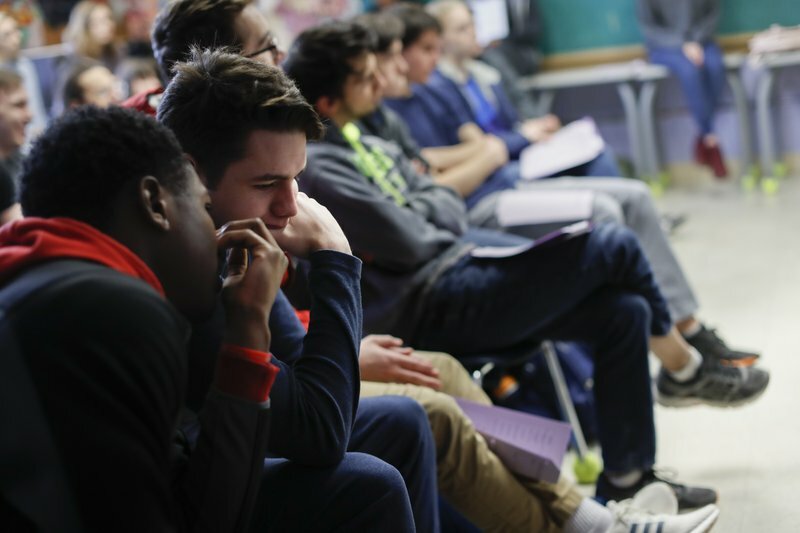 They teach students to engage respectfully with those of differing beliefs and to ask questions. 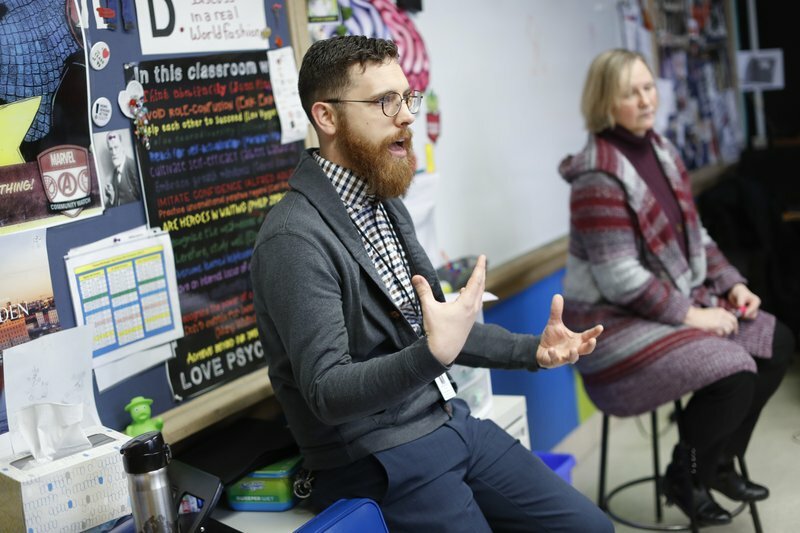 “I told him it was completely nuts, but they encouraged me to take that message to the principal, and the principal said, ‘It’s brilliant,’” he said. 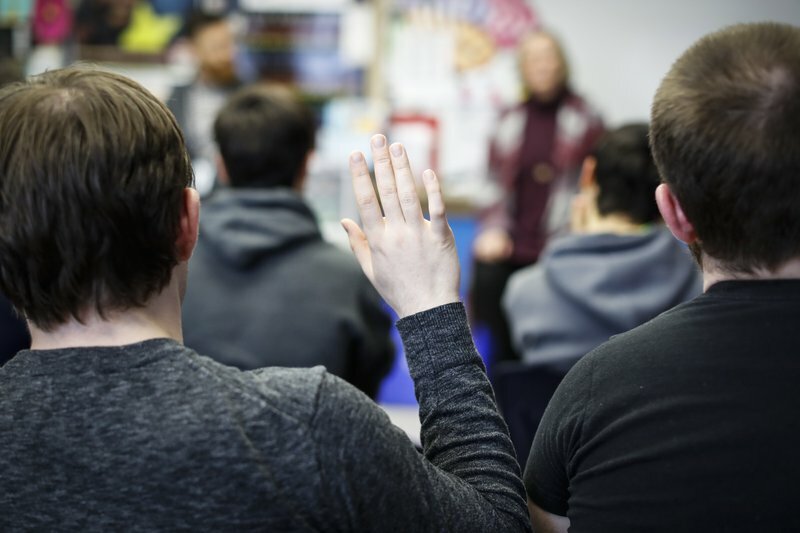 This entry was posted in America, Morals - Values, World and tagged high school opens the doors to radicals invites them to speak to students, radical indoctrination in our public schools by Gordon King. Bookmark the permalink. Wow!!! This country is changing very fast. This stuff would never happened during in the 80’s at my junior and high school. I was thinking the same thing. It’s not a bad thing for students to know about these things, but to have these people speaking to the students is outrageous! These are still children, they are not yet adults, and their young minds are very vulnerable and easily swayed. The human brain does not even stop growing until our mid-twenties, and as we both know teenagers can be easily led in the wrong direction with just a little coaxing! It seems to me that either this school is attempting to lead young people astray or they are just plain ignorant, either way it is pure evil in my mind.